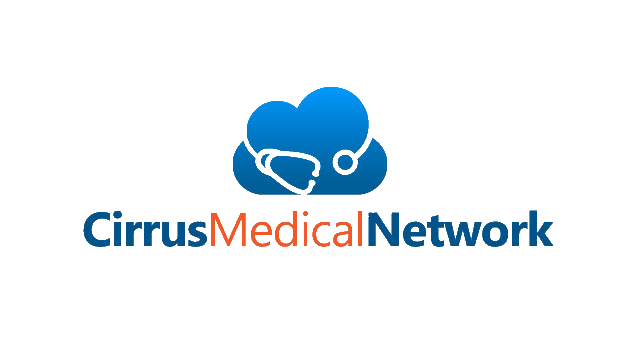 Cirrus Medical Network (CirrusMED) offers its patients in Nevada a customized topical medication program. Topical analgesic medications treat pain at the source, which provides numerous benefits when compared with other treatment options. Additionally, topical analgesic compounds provide a safe alternative to oral medications with minimal systemic absorption. The compounding of medications allows a pharmacist to prepare medications customized to meet the needs of physicians for their patients. FDA-Approved medications, including: anti-inflammatories, analgesics, neuropathic agents, and other medications, are compounded with a base to facilitate absorption of the medications. program is easy to implement, and your Cirrus Medical Network provider can begin providing appropriate patients with a superior solution to traditional treatment regimens. Millions of people across the country suffer from some sort of musculoskeletal pain. Simply put, it is pain that affects the muscles, ligaments, tendons, and bones. Pain can be found in the back, neck, shoulder, and other areas as well. Issues such as lower back pain have even been referred to as the most common cause of disability in Americans below the age of 45. Musculoskeletal topical compounds can effectively treat musculoskeletal pain with significantly less systemic absorption than traditional oral pharmaceuticals, since the medication is applied directly to the affected area. While musculoskeletal pain may be the most common type of pain due to the broad nature of it’s definition, I’ll discuss in future articles the benefits of topical compounded analgesics in other causes of pain such as neuropathic, vascular, and joint specific.